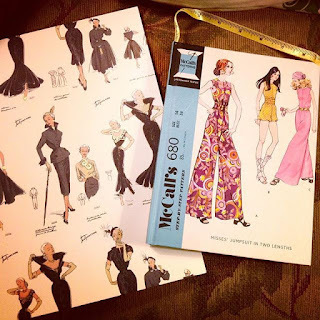 As I mentioned in my most recent post about sewing goals, I've joined a couple of low-stress sewalongs over at PatternReview for this year, nothing with rigid rules or themes. 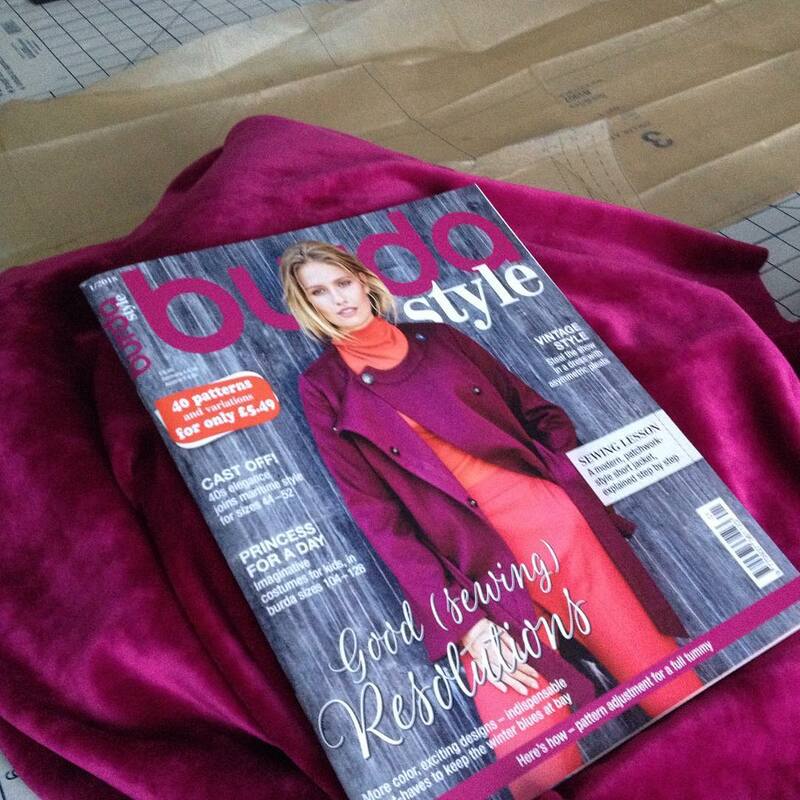 I'll be sewing dresses, using up 50 metres of my stash, and trying to sew from some of my Burda magazines, too. Something new for me in 2017 was joining Instagram, and there I've seen so many more sewing challenges and group sews and planning hashtags and just so much I could join in on! Plus I've got these lovely sewing notebooks to plan in! 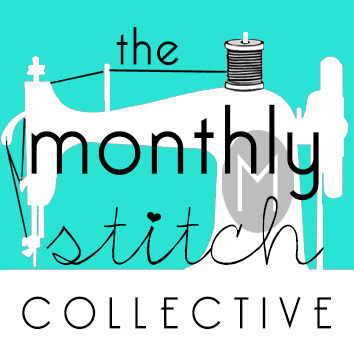 There are monthly sewalongs and themes at the Sewcialists blog and the Monthly Stitch. 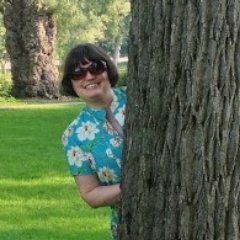 I'll still keep my eye on those and try to join in when I can. And there are plenty of contests to jump into at PatternReview as well. And of course there is the upcoming Literary Sewing Circle to look forward to! We'll be starting our first read of 2018 on Friday January 19 and the readalong/sewalong will run for 6 weeks. I'll be announcing the title on the 19th; it's a title that should be accessible to everyone quite easily. I hope to see lots of readers interested in this one. I'm looking forward to the next Literary Sewalong. So glad to hear that! I hope you will be interested in the next title...coming soon! I think a Literary Sewalong sounds fun!